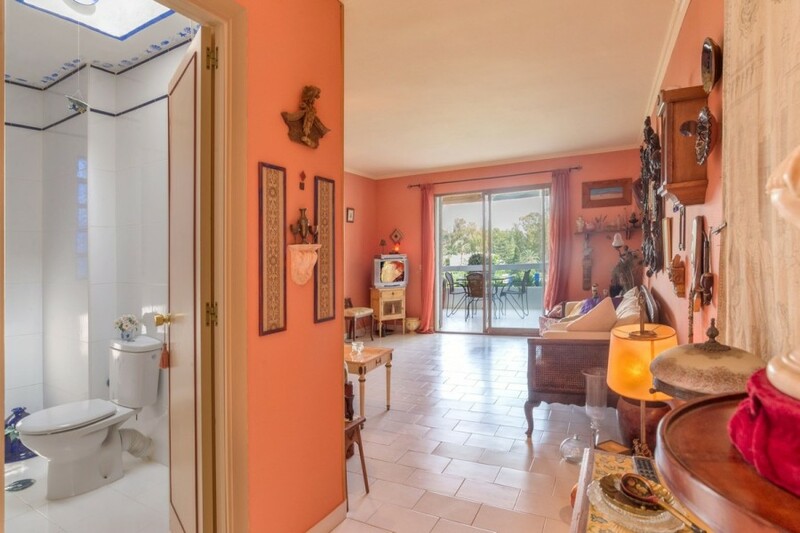 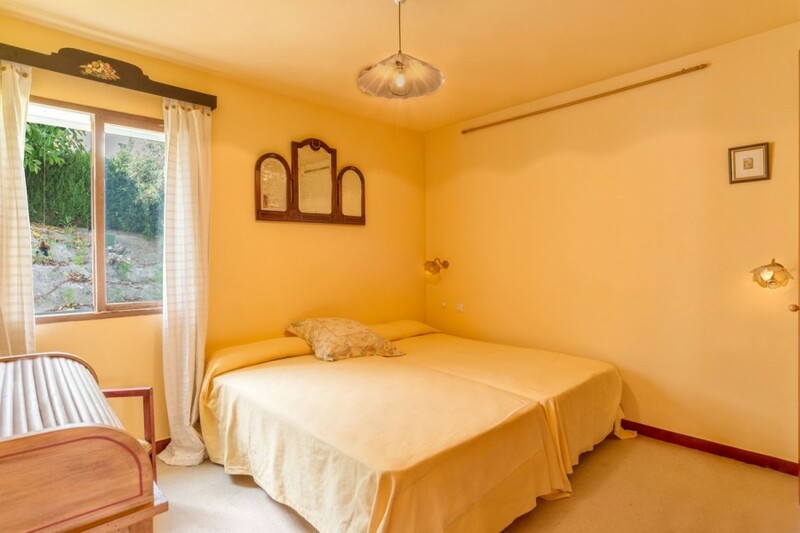 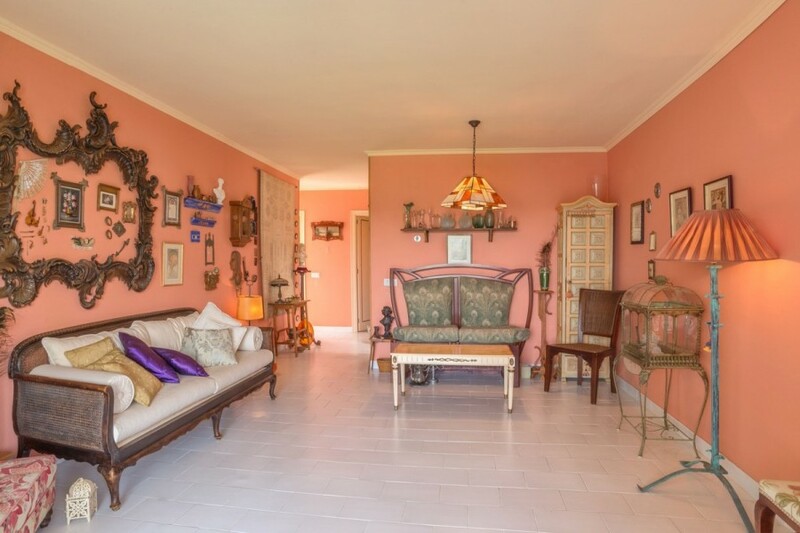 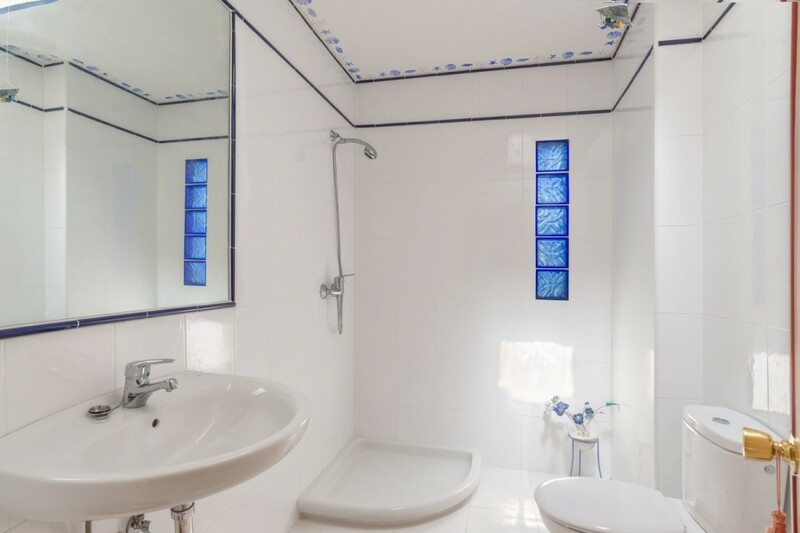 Cozy apartment with 73 sqm distributed in a hall, large lounge with direct access to the terrace, the master bedroom with fitted wardrobe, a bathroom with a lot of natural light thanks to the skylight, and the kitchen. 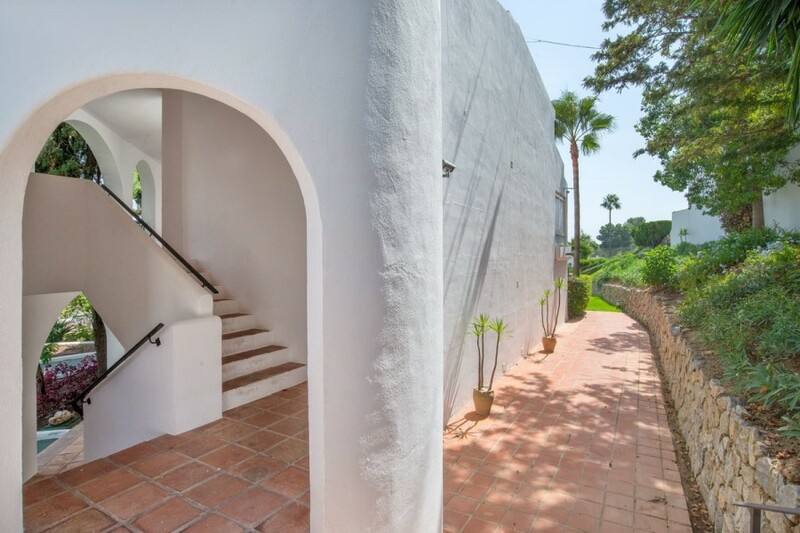 The whole house is exterior, that is you will have natural light throughout the apartment, kitchen and master bedroom with windows, bathroom with skylight and the lounge with direct access to the terrace. 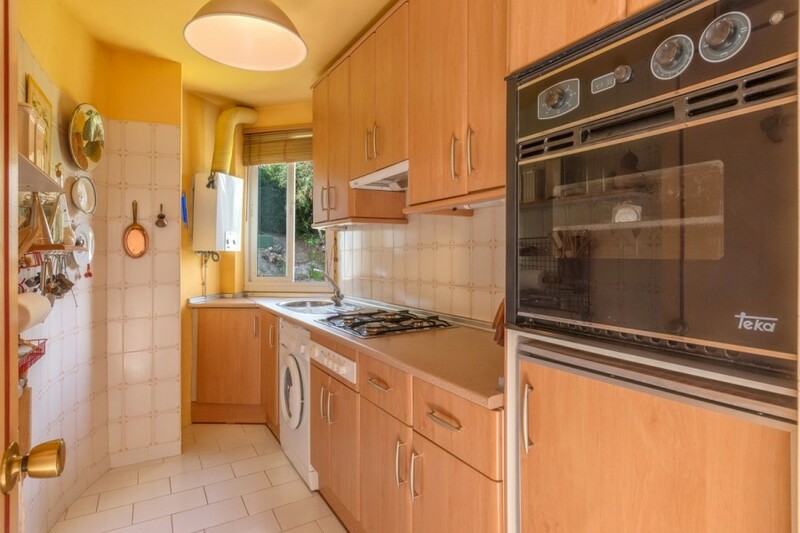 It&apos;d be difficult to select a main feature, due to its excellent location and superb orientation. 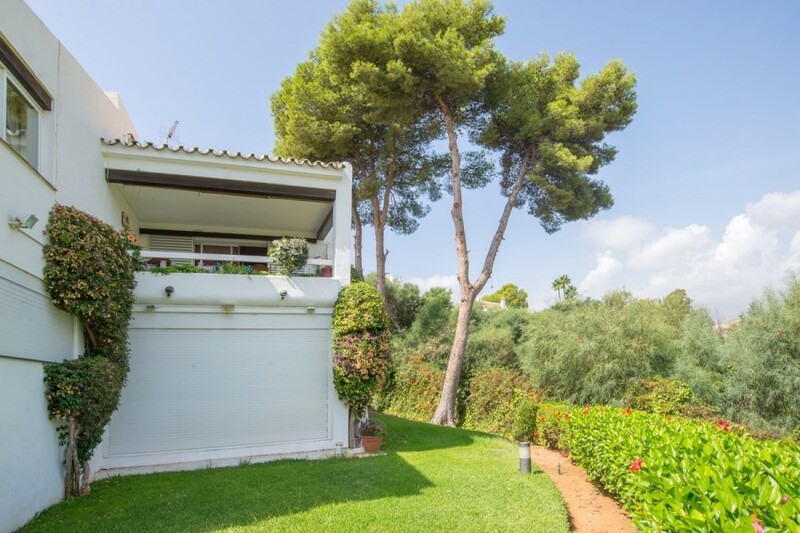 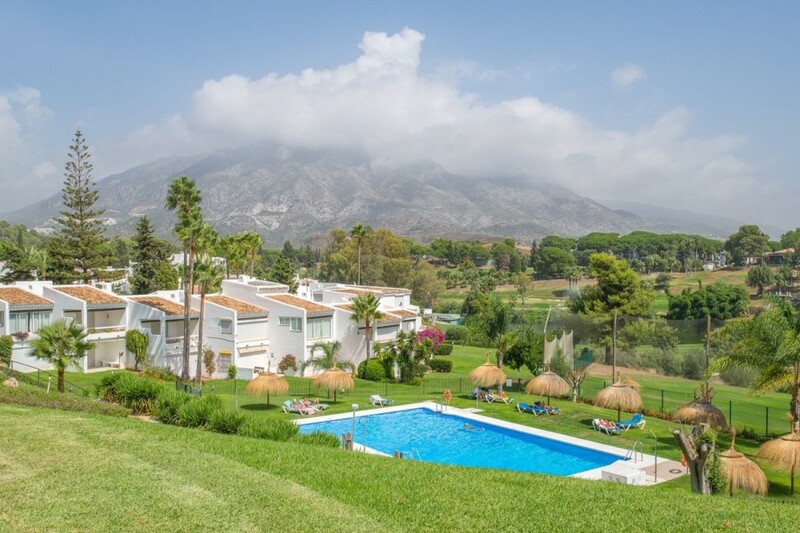 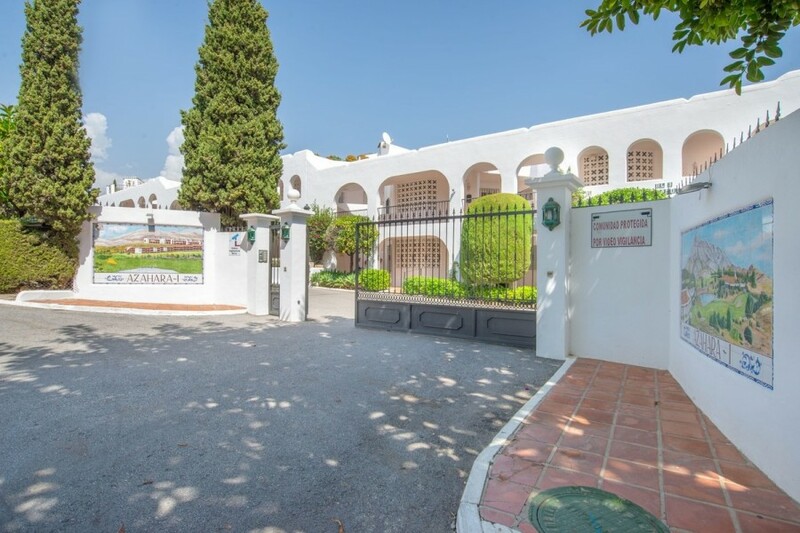 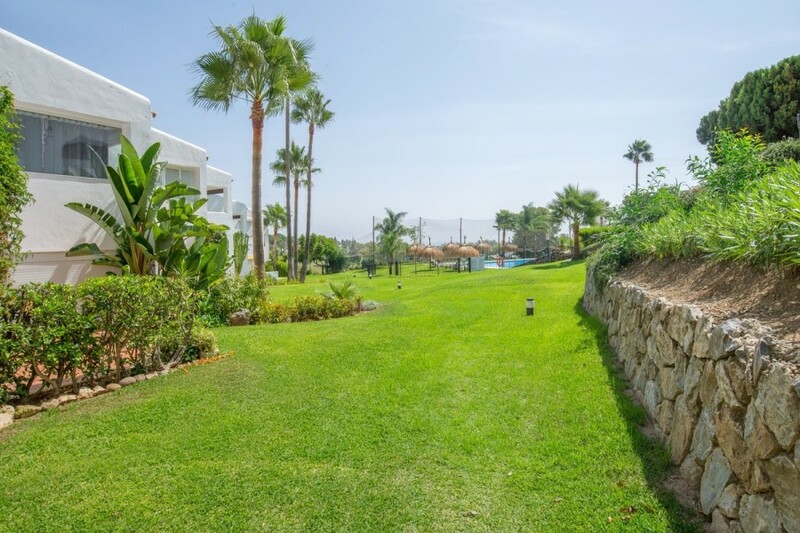 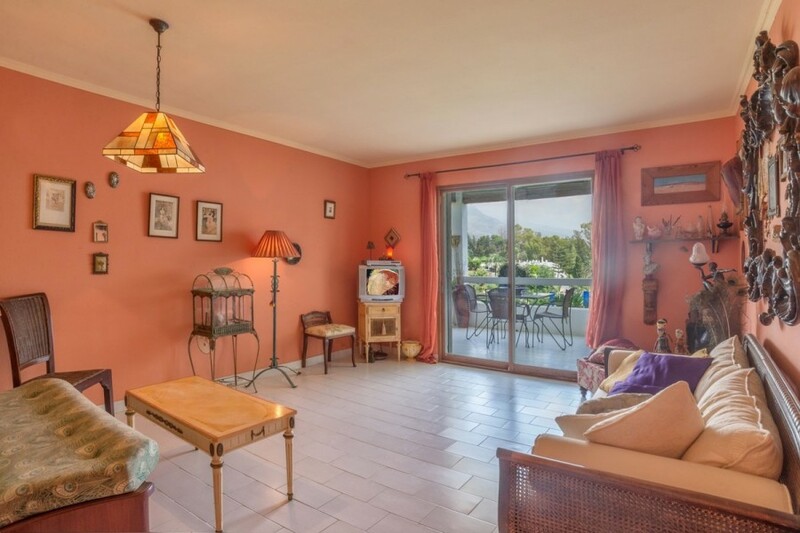 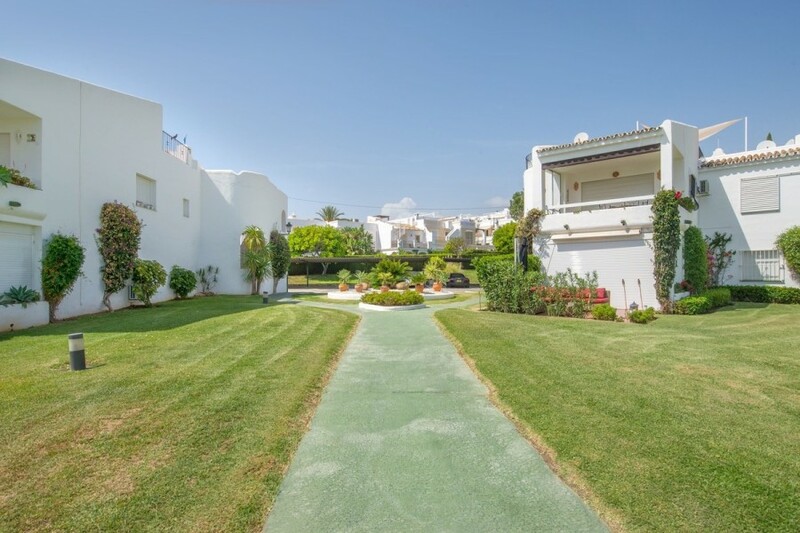 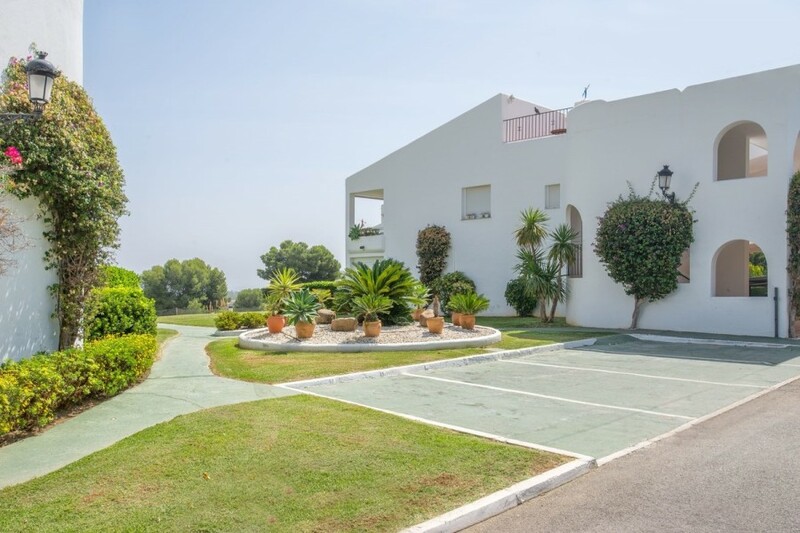 It&apos;s located in one of the best areas of Marbella, Aloha, just a step away from Puerto Banús, more specifically on the top floor of Block I of the Azahara complex, a urbanization with well-kept garden areas and an inviting pool, closed and with 24h video surveillance. 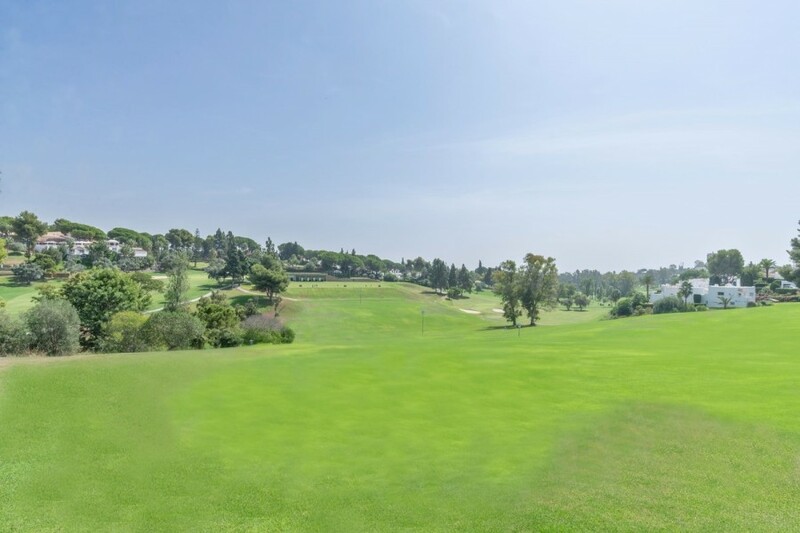 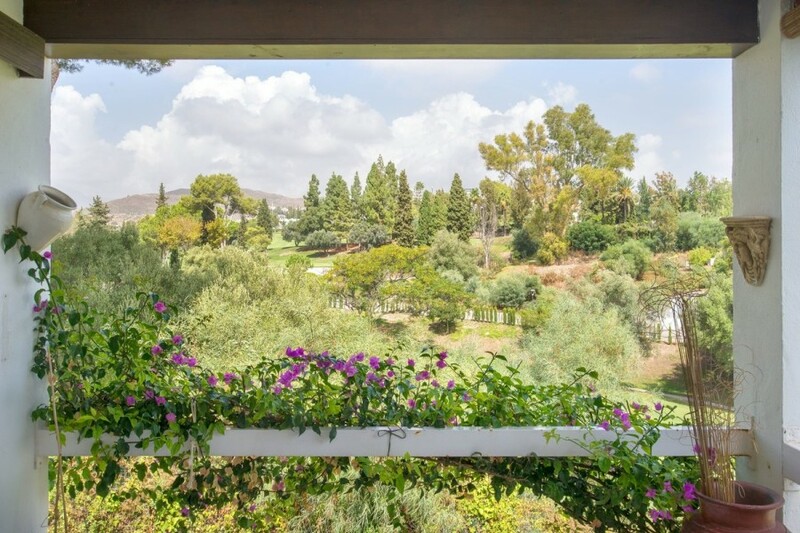 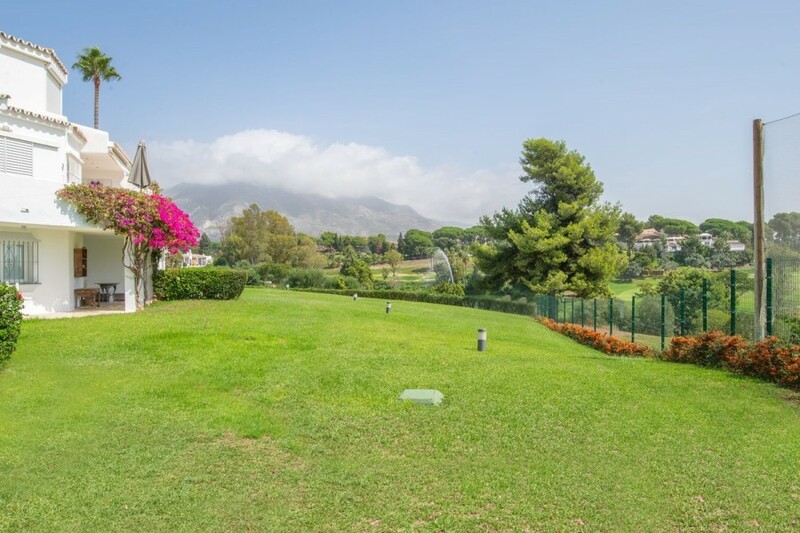 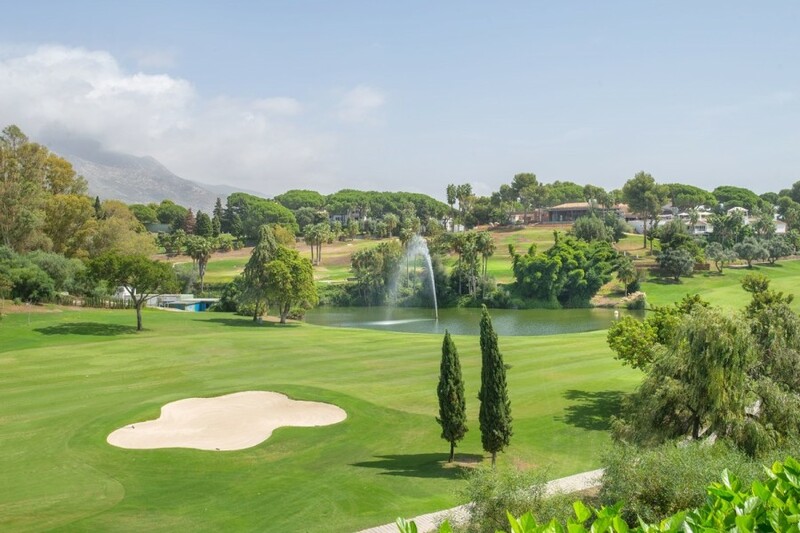 In addition, the apartment is located at the corner of the block, so it&apos;s an open view of both the Aloha Golf Club and the characteristic mountain of La Concha. 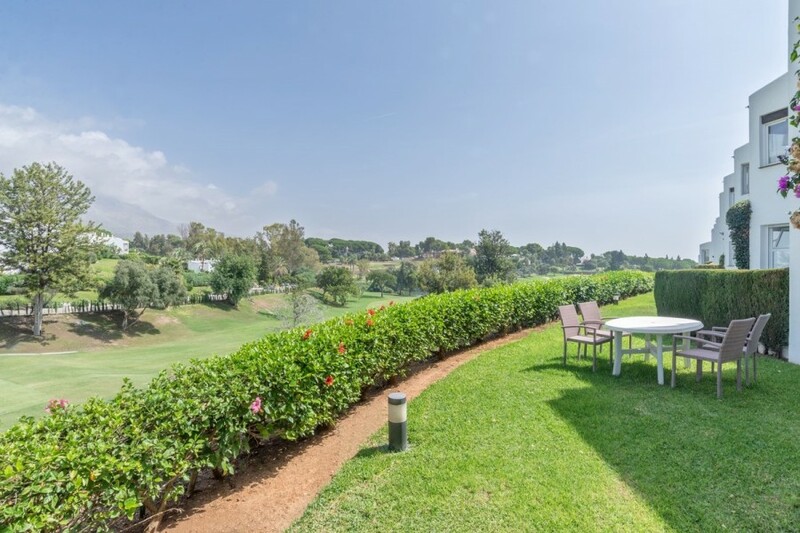 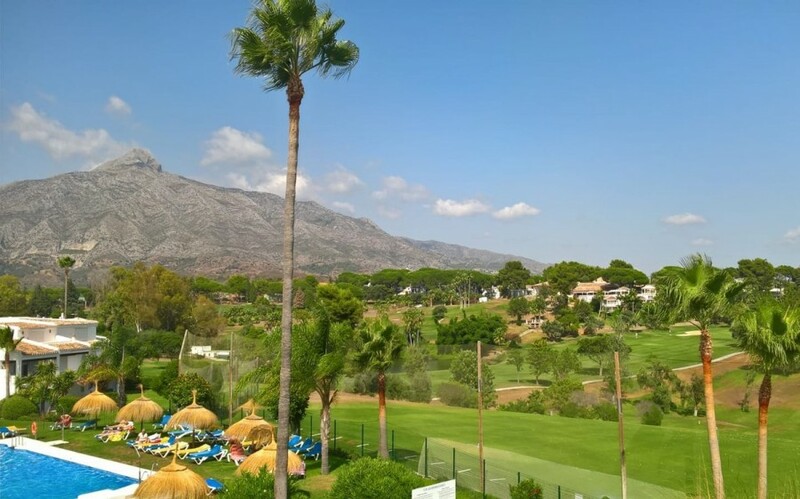 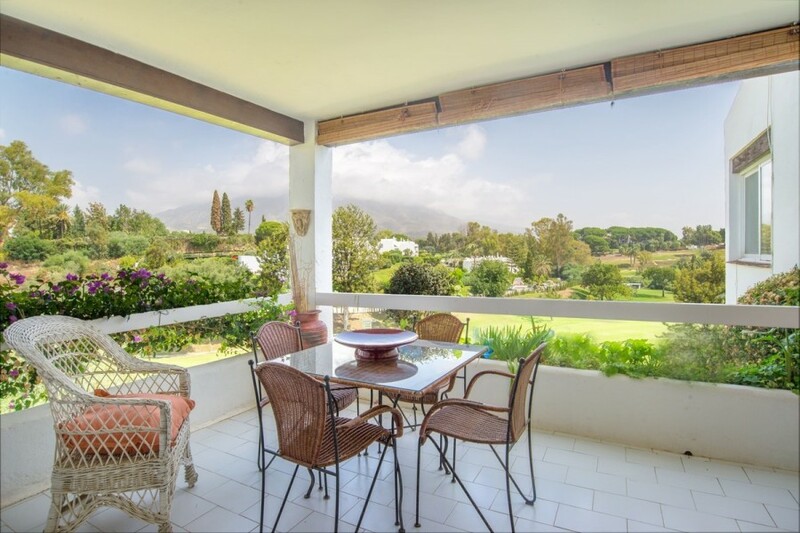 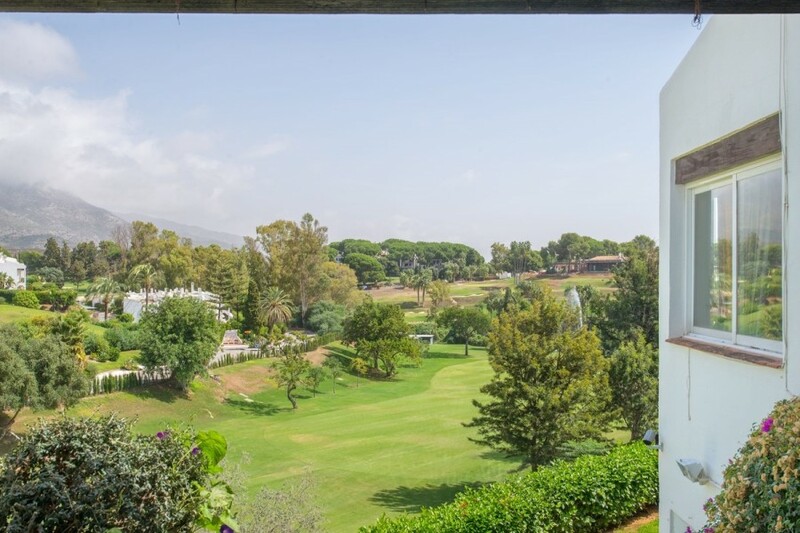 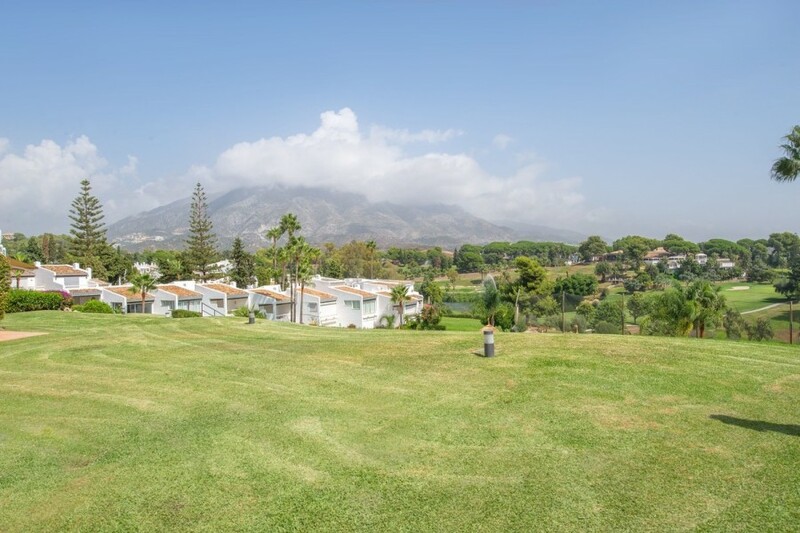 From your terrace you can observe the mountain, but also spectaculars sunrises and the &apos;swing&apos; of golf professionals, as well as being able to enjoy long evenings thanks to the unique climate of Marbella.